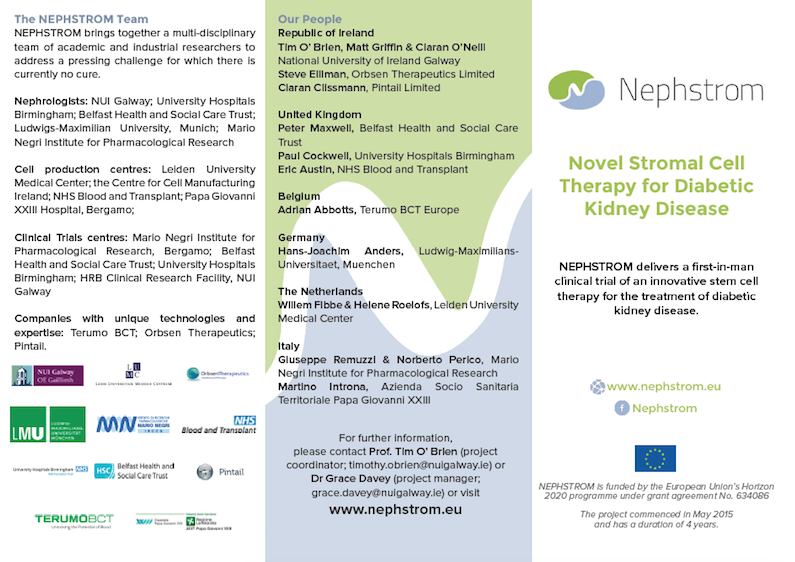 NEPHSTROM has received funding from the European Union’s Horizon 2020 research and innovation programme under grant agreement No 634086. The material presented and views expressed here are the responsibility of the author(s) only. The EU Commission takes no responsibility for any use made of the information set out. 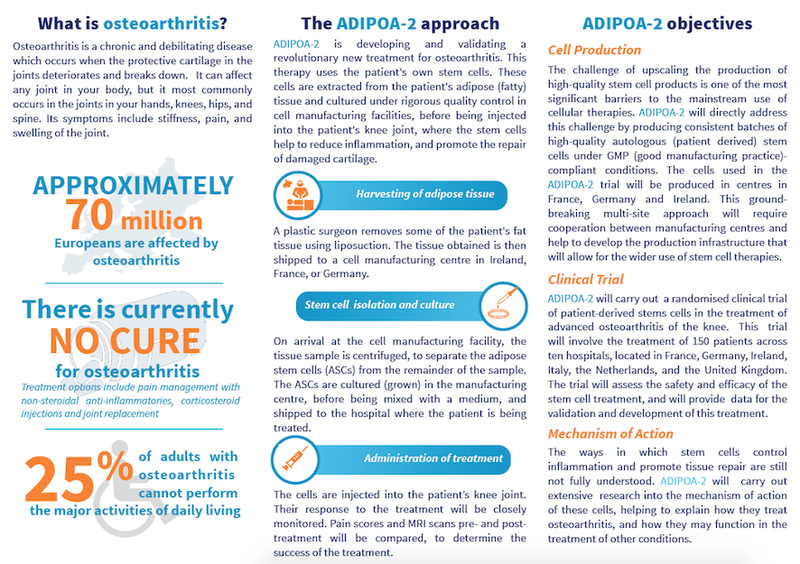 Professor of Medicine, Endocrinologist and Director of the Regenerative Medicine Institute (REMEDI) at the National University of Ireland, Galway. 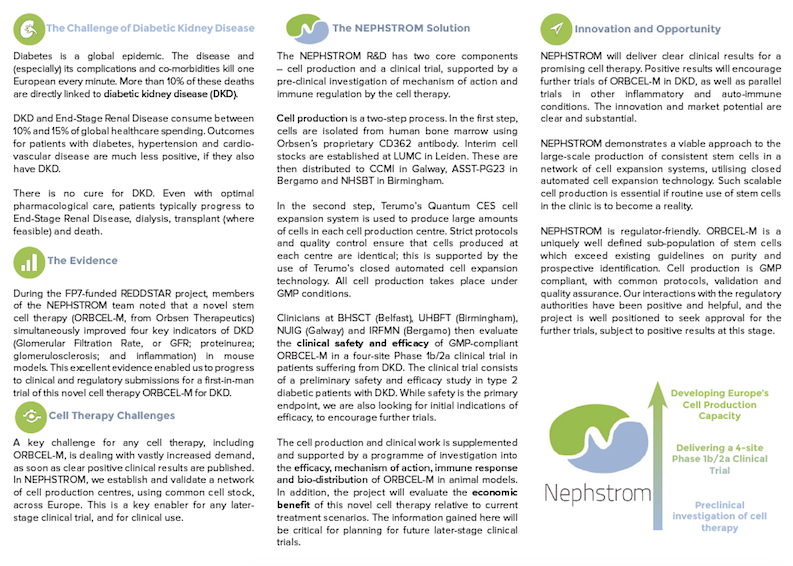 Download a pdf of the NEPHSTROM brochure. Download a pdf of the NEPHSTROM banner.